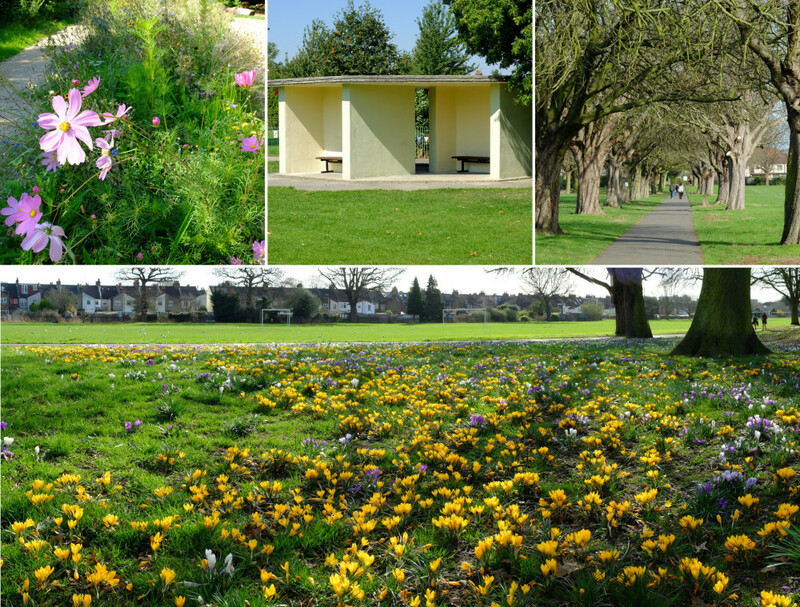 There are two parks in our locality; Bury Lodge in Bury Street West and Bush Hill Park situated between Lincoln Road and Southbury Road. Both are municipal and are open each day. Bury Lodge Park has an active Friends group. They have a regular working party in the Park each Wednesday morning and everyone is welcome. 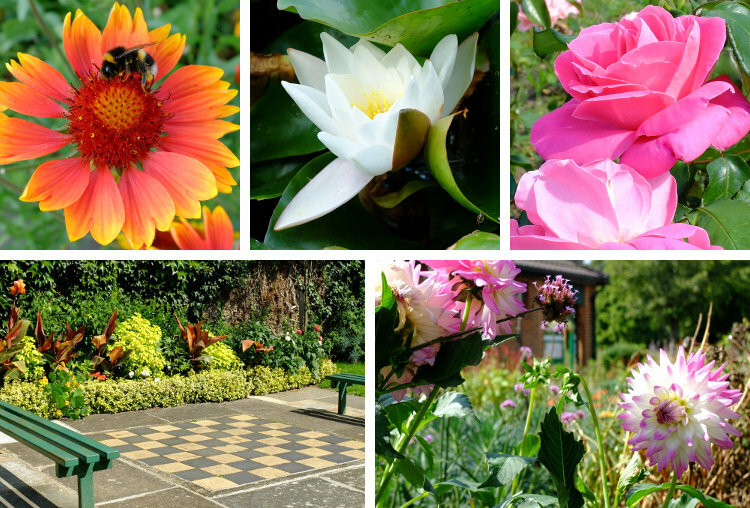 You’ll get some gentle exercise, learn from Mick who is a professional plantsman as well as getting a cup of coffee and a biscuit. 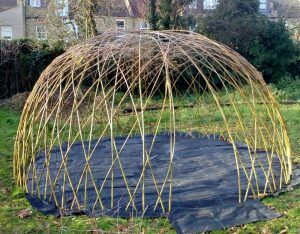 In December 2018 the Friends constructed a “wicker dome” made from willow. In time this will shoot and create a natural living space. 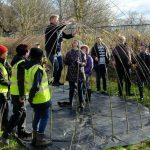 The Friends of Bush Hill Park is a group of volunteers that loves the park and wants to improve its facilities for the benefit the whole community. They work in partnership with Enfield Council, producing an agreed action plan each year. 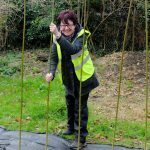 In the last six months they have been working alongside volunteers from the charity, One-to-One, to maintain and improve the the Ying and Yang and Eye gardens and the vegetable and wild-flower gardens adjacent to the fellowship hut. The volunteers work each Tuesday in the park between 12noon and 2pm.